We can’t fit all the good stuff into each new issue of St. Norbert College Magazine that lands in your mailbox, but luckily there’s room at snc.edu/magazine for plenty of online exclusives. Here’s a sampling to whet your appetite. What would happen if you were given the chance to sit down with a friend, a coworker, a professor, a classmate or an alum and just share stories for an hour? 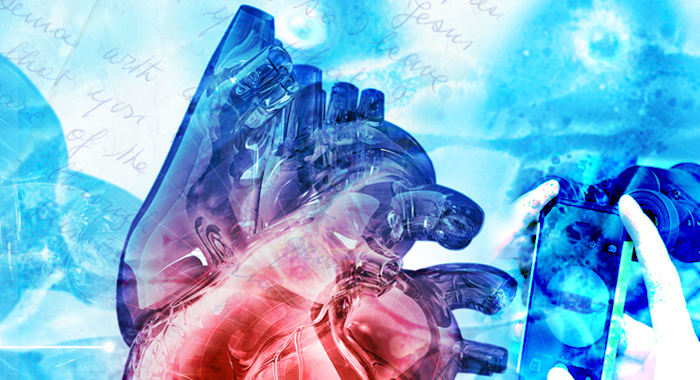 Just a simple way for you to listen to a piece of someone’s history, or recount a piece of your own. Sure, talking is something we do all the time. We talk to our parents on the phone or to our family at get-togethers. We talk to our friends by tagging them on Facebook or snapping a funny filter on Snapchat. We even talk about deeper topics with our professors and classmates in Boyle Hall. But those conversations can include a glance at our phone to answer a quick text, being distracted by Netflix on the nearest device or just thinking about how we’ll respond when there’s a moment of dead air. We crave meaningful conversation, but it tends to sit outside of our regular routine more often than not. The 10th anniversary of St. Norbert’s leadership camp for girls gave GLAD mentor and art major Katie Hopkins ’18 an early chance to fulfil her dream of illustrating a children’s book. 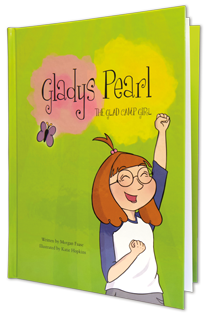 Hopkins’ charming images help bring to life “Gladys Pearl, the GLAD Camp Girl.” The book is authored by Morgan Faase, daughter of Debbie (Education) and the late Tom (Sociology), and sister of GLAD director Chelsea Faase.